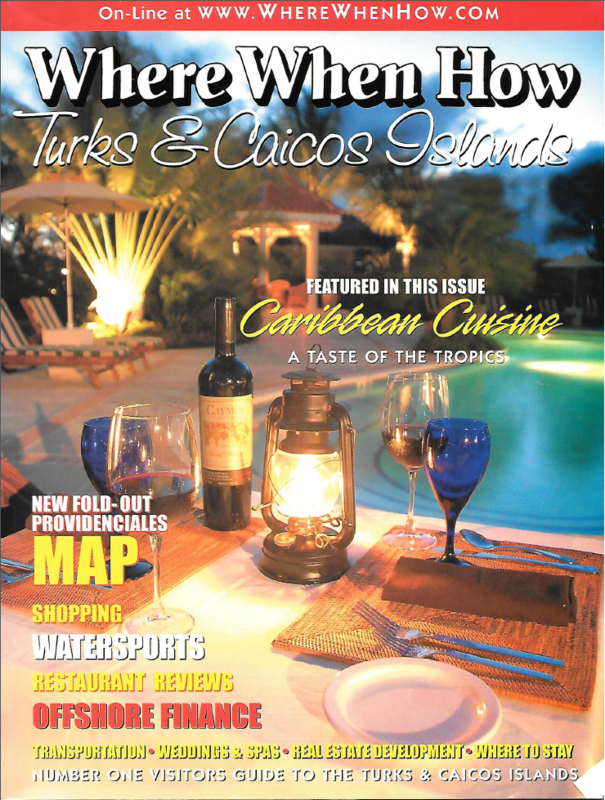 "Longest Black Granite Bar in the Caribbean"
As seen on WhereWhenHow Magazine! SOME MARBLE PROJECTS ALREADY COMPLETED! Mextone Corporation of Miami, Florida supplies the finest marble and natural stone from Mexico and other parts of the world to architects, contractors, dealers and consumers alike throughout South Florida, the United States and the Caribbean. From architectural elements such as fireplaces, columns, and door surrounds to flatwork, Mextone can meet all your architectural stone needs. Mextone offers a variety of marbles and natural stones including a large assortment of limestones such as Coquina, Crema Maya, and Ticul.